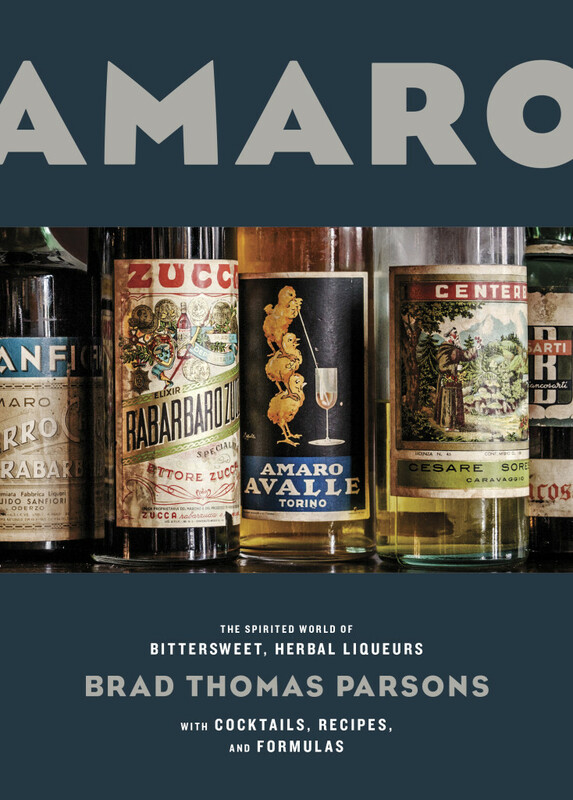 Five years after his first appearance on The Speakeasy, book author Brad Thomas Parsons is back in the studio (with photographer Ed Anderson) to talk about his new book: Amaro. Research on the liqueur took him to Italy, where amaro was born but now belongs to the older generation. After the break, Parsons pours a few amaros and tells us all about their backstory (and flavor profiles). Finally, co-host Sother Teague reminds listeners that there’s a Heritage Radio Network party on Sunday the 25th. Get your tickets here! Episode 202 | Martin And Rebecca Cate On "The Cult of Tiki"